The show has twoo parts, a first one solo Trio and a second one where both formations meet to play the suite flamenco AVANT GARDE’, original score arranged for this orchestra meeting. 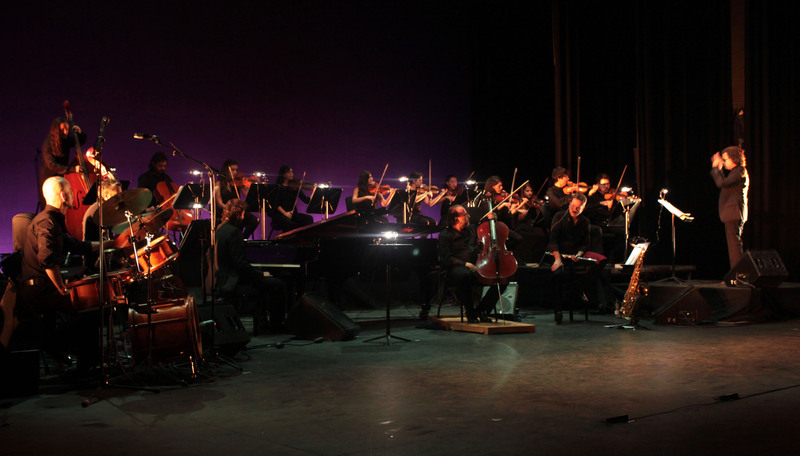 The encounter of both music worlds gives to this show a unique touch of originality, where the junction of the Flamenco Music with the consistency of the orchestra explores new soundscapes with a great expres sivity. The trio as soloist, widely assambled after more than 10 years playing together. The orchestra as a fancy and dynamic support. This show has been performed with the Camerata Arcangelo Corelli of Malaga, at the Malaga University opening, Cervantes Theater, Malaga and Avanti! 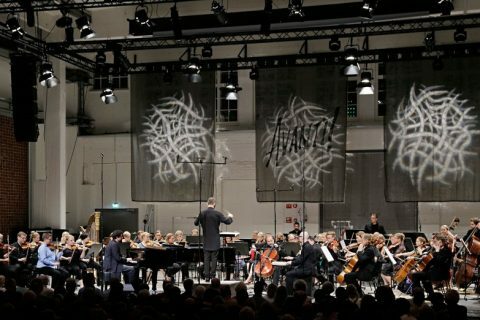 Summer Music Fest, Finland, with the Avanti Orchestra conducted by Dima Slobodeniuk.